BELLEVUE, Wash.—We’re finally close to knowing what Destiny 2 will feel like when it launches on September 6 for Xbox One and PlayStation 4 consoles. Close, but not quite. 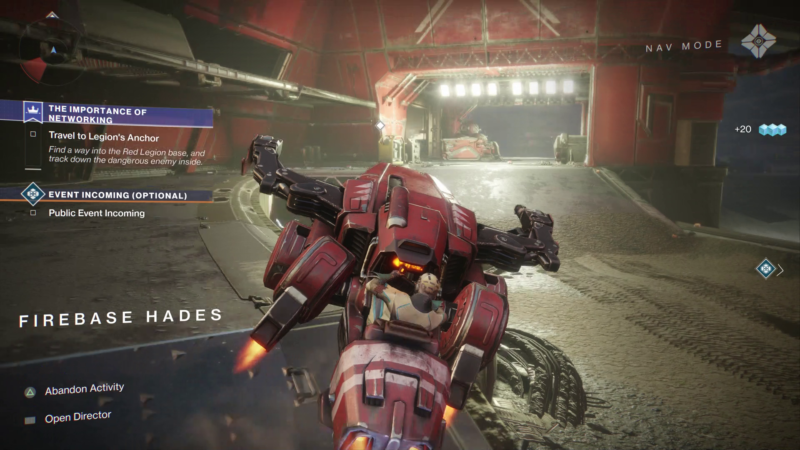 The online shooter’s developers at Bungie hosted a major preview event last week, just down the block from its offices in the Seattle-area city of Bellevue, and the assembled press was invited to turn on capture equipment for a limited amount of gameplay. This comes with some limits, and as a result, this preview is more about the video of what we captured than about our thoughts and feelings on what’s being shown here.